There are many reasons to keep your wedding dress, preserved or displayed, you may want to hand it down to your daughter to wear on her big day, re-purpose as Christening Gown, or upcycle the gown into another outfit or accessories. Or, for totally different reasons you may want to “cash in” the value of your wedding dress and sell it. 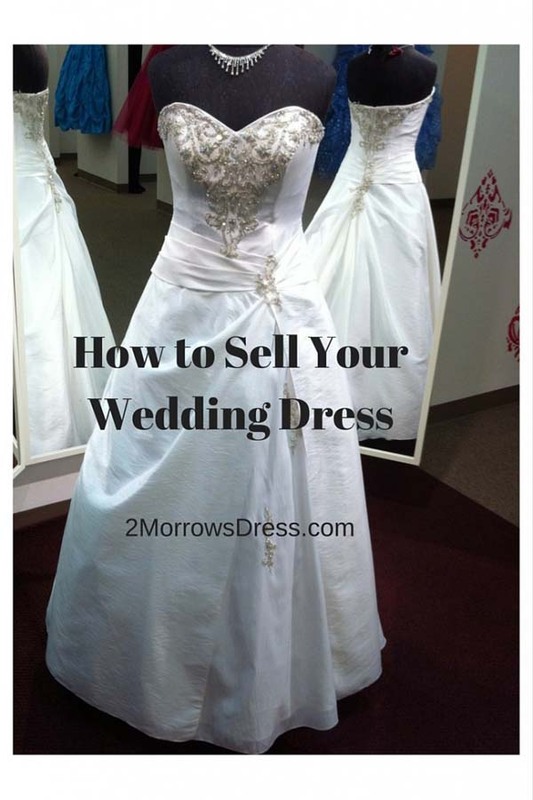 Selling your Wedding Dress is similar to selling your Prom Dress, without the Prom season limitations. It is always wedding season somewhere! Few brides will pay retail for a Wedding Gown purchased outside a Bridal boutique, even if the tags are still on the dress. The original receipt is really helpful to show when you purchased and total sales price, but do not expect to sell your dress for the price on the tags. Brides buying from an independent seller or consignment shop are looking for a bargain. 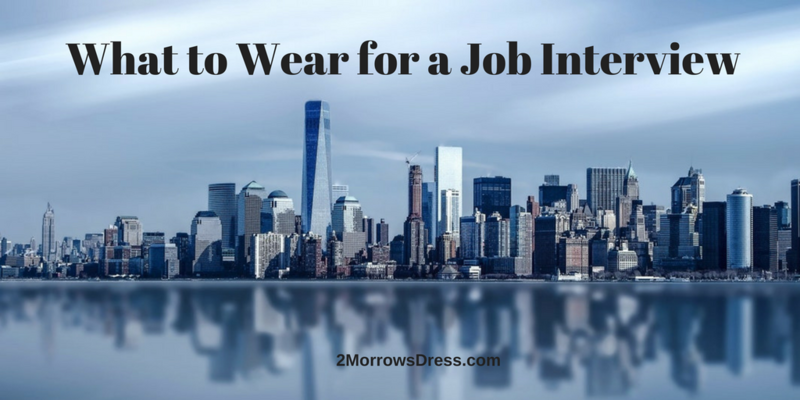 Check same brand and styles on eBay, quick online search with the brand and style of your dress, or local resale shops for pricing suggestions. If the dress is in perfect condition with tags, you might get close to 20% of the original retail price. Used dresses in excellent condition may sell for as high as 30-50% off original retail price. Bridal consignment varies and may offer you a minimum price option (like a reserve price), more often the store will determine the price and can discount your dress further without telling you. Call multiple consignment stores for pricing policy before dropping off your dress. It may take months to sell in a consignment store, ask about a time limit when they may reduce the price or remove it from the store. What are your options if the dress has not sold in 6 months? What is the store policy of theft or damage to your dress? It is a hassle, but you will end up with more money if you sell it yourself (Bravo Bride, eBay, Craigslist, etc). In general, Bridal gowns at consignment stores are the highest risk for the lowest price, less control for you, and the smallest pool of potential buyers. An on-line store, like Wedding Recycle will allow you to sell multiple wedding leftover items. Those center pieces, name card holders, décor, other outfits, and other items from your wedding can all be resold. A local buyer will save on shipping but your dress may sell faster and be worth more if sold outside your local neighborhood. If selling locally, be safe and offer to meet the potential buyer in a public place with a clean handicap stall bathroom to use as a fitting room. Clean it: Have the dress professionally cleaned after you know what it may sell for. Wedding Gowns are expensive to clean, and many cannot even be Dry Cleaned requiring professionally spot cleaning (which can be very expensive). Take your dress to several cleaners and get a firm price of what it will cost, and any repairs if necessary. Are you sure? 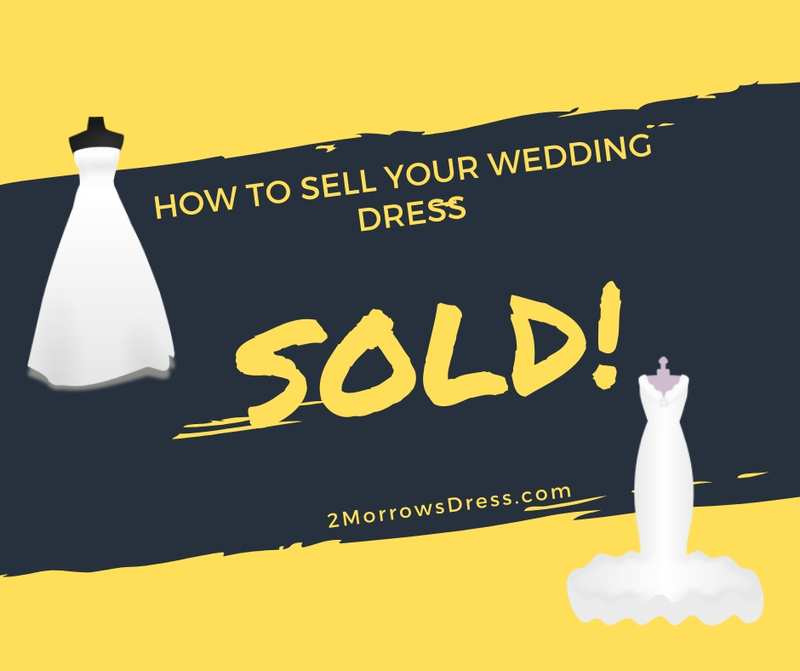 Now that you have a better idea of resale and cleaning cost this is another sanity check to make sure you still want to sell your Wedding Gown. You may decide to “Trash the Dress”, upcycle it, or wear it for Halloween instead of selling it. Photos: Post several well-lit photos of the dress with detailed close-ups on the bust, skirt, any embellishments, and full length front & back. Here is a great guide on how to take perfect photos of your wedding dress to sell it with extra tips on Lighting, Display, and Details. Tell your story: If you have some great wedding photos of you in the dress looking happy and AMAZING, then post those. Include a write-up of how wonderful your wedding day was and how you want someone else to share in this magical fairytale dress. For the non-perfect day (you did not wear it or the wedding ended badly) try humor and keep it light. Avoid too much negativity since some brides may view your dress as “cursed” and it could sell for less. Most wedding gowns are altered in some way. Include the exact measurement of the altered gown. It does not matter if the gown was a designer size 12, the bride needs to know the exact measurements now and if there is any access fabrics in the seams to let out. Include details about your height with heels, shoulder to floor dress length, waist to floor length, and if you wore any additional slips that would give the dress extra volume. Estimate postage, shipping, and Insurance: Wedding Gowns can be many layers of fabric, boning, beading so use a box to protect the dress. Buy the insurance and tracking for shipping to protect you against loss or damage. You can always have more photos taken on your anniversary! And you have more options, whatever you choose to do. Great tips! I can’t imagine selling my wedding dress, although truthfully I’ve never looked at it again since my wedding day! The day after my wedding, when my parents were helping the Husband and I clear out our room and collect everything from the vents office, I handed my dress to my Mum with the instructions to donate it to a charity shop. Upon coming back from honeymoon I found out that my Dad wouldn’t let my Mum donate the dress straight, he wanted me to have chance to change my mind if I wanted to before it was too late. Based on what I have heard, wedding dresses that are donated are less likely to be worn again as someone who buys it secondhand. You could get a bit of cash, and it is more likely to be worn again. Win-win! I ended up selling my wedding dress through an online site. The bride who bough my dress became facebook friends with me and it was amazing to see photos of her on her wedding day. The dress was stunning on both of us but looked so different. It was a fun experience. That is awesome! I love knowing that the dress gets another special day, and does not go to waste.